Home / Skin Care / How to Get Rid of Warts? Nobody likes to have warts growing on their skin, those rough and coarse spots that mostly occur on the hands and feet. Though warts donвЂ™t signify a deadly disease or a serious health issue, but they do hamper with the beauty and the glow of the skin. Anybody can develop warts anytime, be it children, younger people or older people. The moment anybody develops warts, itвЂ™s important to understand that there is no need to rush to a doctor to get rid of warts. You can simply get rid of warts through some simple home remedies which work best for this purpose. 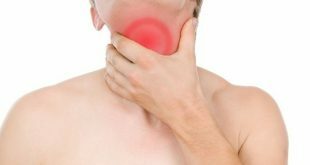 Scientifically, warts are caused by a virus known as papillomavirus. These warts can grow anywhere on the body, but they most commonly occur on the hands and feet. These warts are rough in texture and can grow in clusters or singly, sometimes a black spot is visible in the center of them as well. Normally people tend to pick this virus through someone else and it also tends to spread to other parts of the body through scratches or cuts. Common warts вЂ“ They normally tend to occur on the knees, elbows and are not very large in size. Plantar Warts вЂ“ These grow mostly deep in the skin and are mostly found on the soles of the feet. Filiform wart вЂ“these are long and narrow in shape and are mostly found on the lips, neck, chin, eyelids etc. Flat Warts вЂ“ These appear in clusters and are about the size of a pencil tip. These appear on the arms, thighs, and face and are mostly flat. Periungual Wart вЂ“ These mostly grown around and under your finger or toe nails and are rather painful. Baking soda has strong antiseptic and anti-inflammatory properties help a lot in getting rid of warts. To benefit from baking soda, take a teaspoon of white vinegar and mix it with a little baking soda to form a smooth paste. Apply this paste over the warts at least twice a day, once in the morning and once in the evening. You can also mix a little castor oil with baking soda to form a paste and then apply this over the warts. Cover the area with a bandage and leave this overnight. Wash off the next morning. The warts will totally go away in a few days time. Garlic has amazing antibacterial, antiviral and anti-fungal properties that help a lot in getting rid of warts in a short span of time. You can replace natural garlic with garlic capsules if you donвЂ™t like the smell of the garlic. To benefit from garlic, just take a garlic clove, slice it and rub it well over warts. Cover with a bandage. Leave it for 20 minutes and then wash off with water. 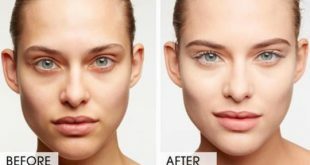 Do this twice daily for about a week and notice how warts vanish from the skin completely. 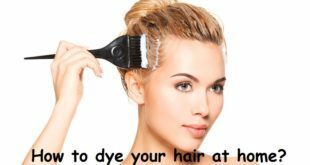 It is best to use pure cold pressed castor oil for this purpose. Castor oil works best for the small flat warts over the face and the neck. The ricinoleic acid in castor oil has excellent anti-inflammatory and antibacterial properties that help a lot to get rid of warts really fast. Apply castor oil over warts several times a day and massage it well. Before bedtime, soak a cotton ball in castor oil and apply it to the warts, cover with a bandage and leave it overnight. In the morning, clean the wart and soak the wart in some warm water. Rub with a pumice stone afterward. Do this daily, in a little time, warts will darken and gradually come off from the skin. Tea tree oil has excellent antiviral properties that help a lot in getting rid of the warts quickly. 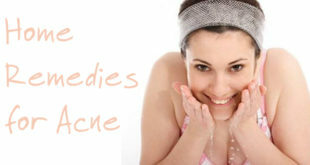 However, always make sure that you dilute it with water or Aloe Vera gel as it is really strong on the skin. Apply the diluted mixture on warts several times a day and massage it well into the skin. 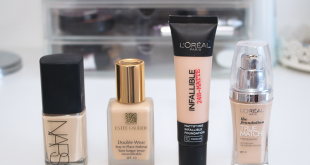 Do this before bedtime as well and let it sit on the warts overnight. Wash off in the morning. 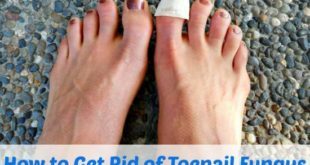 Doing this for two weeks continuously will make the warts fall off and help you to get rid of them in a short span of time. Basil has excellent antiviral, antibacterial and anti-inflammatory properties that help you get rid of warts faster than you imagine. Basil also acts as a natural healer and speeds up the healing process. To use basil, just take a few basil leaves and crush them well. Now apply the juice and these crushed leaves over the warts and massage them well into warts. You can also apply the crushed leaves and cover warts with a bandage. 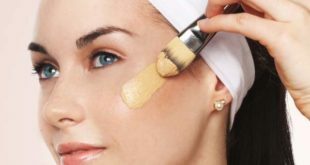 Let it sit on the skin for at least an hour, Do this several times a day and notice how warts lessen with time and finally go away. Aloe Vera has been used since ages to treat a large number of skin infections and it acts as a natural healer. Aloe Vera helps to repair skin damage and has been recommended by doctors widely as one of the best remedies to get rid of warts naturally. Just take an Aloe Vera leaf, cut it and take out its gel. Apply this gel over warts and cover with a clean cloth or a bandage. Let it sit over as long as you can. Do this at least two times a day and continue doing this for at least two weeks. 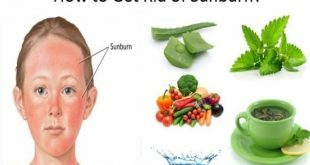 This will help warts to fall off within fifteen days and help you get rid of them completely. Banana peel has strong antioxidant properties that help to dissolve warts and the immune system of the body to fight off the virus that caused it. To benefit from banana, take a green banana than a ripe banana. Cut a small part of the peel and rub it over warts several times a day. Leave the peel overnight as well and cover with a bandage. Do this several times a day for several weeks. You can also take a banana and slice off a little part of it and rub over warts. 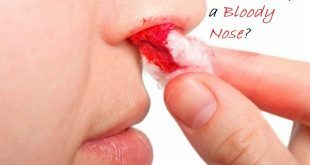 Continue practicing this method till you get rid of the warts completely. Raw papaya has been used since ages not just for getting rid of warts, but also for a lot of skin issues and problems. Raw papaya helps to dissolve the dead tissues of the warts and heals off the skin really well. To benefit from papaya, take a raw papaya and cut off the white sap off the surface and collect it. Mix this thick swap with a little water and apply this over warts at least twice a day. Do this at least for two weeks to see magical results. The warts will completely vanish from the skin and your skin will begin to glow naturally. Honey has excellent antiviral and antibacterial properties that help you to get rid of warts and also help them from reoccurring in the future. ThereвЂ™s nothing like honey when it comes to healing the skin from warts as well. Use manuka honey if possible for this. File warts, just take a good quantity of honey and apply it well to warts. Cover warts with a clean fabric or a bandage. Keep the area wrapped for 24 hours and then reapply the honey and cover it again. 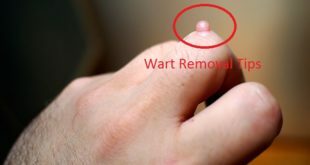 Do this continuously for over two weeks for getting rid of warts totally. 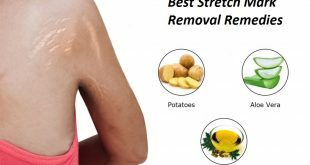 Raw potato is a wonderful remedy for getting rid of warts. 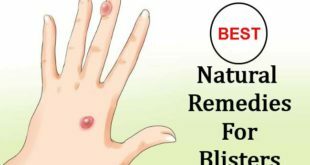 It has long been used as an excellent remedy not just for warts, but for a lot of other skin issues as well. To benefit from potatoes, just take a potato, peel it and cut a slice from it. Rub the slice over warts for at least 5 minutes and then leave it as it is. You can also grate a potato and use its juice and pulp to apply to the warts. Do this at least 3 times a day for the next 15 days to get rid of warts. Apple cider vinegar has wonderful antiviral, anti-fungal and antibacterial properties. To benefit from apple cider vinegar, dilute two parts of apple cider vinegar with one part of water. Now soak a cotton ball in it and apply to the warts. Cover with a clean fabric or a bandage. Do this at least two times daily for two weeks. In some days, you will notice warts will become darken and gradually fall off and leave a mark. The marks will vanish as well in a few days and this will help you get rid of warts really fast. The citric acid in vitamin C tablets not just helps in killing the virus, but also helps in making warts fall off in a few days. 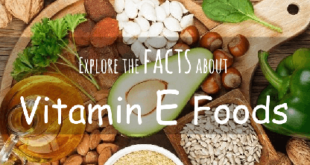 For this purpose, just take a few vitamin C tablets and crush them well in a bowl. Mix them with a little water and form a smooth paste. Now apply this paste over the warts and cover with a bandage or a clean fabric. Do this twice daily for over 10 days and see the results yourself. It is one of the most commonly applied remedies to get rid of warts. Never scratch your warts even if you feel the urge to do it. Avoid sharing your towels, clothes, and other private items with anyone. Never touch the warts of other people and never share socks with any person who is already suffering from warts. Keep your warts covered with a bandage if you go swimming. Wear slippers while going to a swimming pool or common showers. Avoid biting nails if you have warts on the nails and keep your hands covered with gloves if you have warts there. Avoid brushing or shaving off the areas which have warts over them and keep your hands clean and dry before touching those warts. В However, if the warts are really painful and have pus in them and keep spreading throughout your body, itвЂ™s time to head straight to a doctor and opt for a good treatment to get rid of warts completely.